Mail-for-Me 5×7 folding cards with your signature! We’ll seal, stamp and mail for you! Envelopes included!Â Free shipping on orders over $10! Save another 5% with promo CARDS! The best card deal on the web: see card prices here! 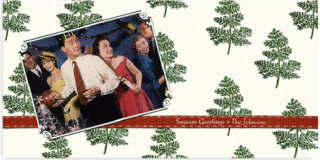 Completely customizable 5×7 folding cards with robust message section and your signature. We print, seal, stamp and mail for only $1.99! Quantity ONE! 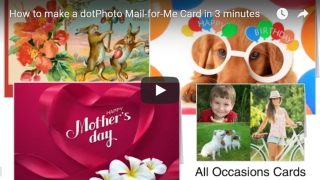 Video: How to make a Mail-for-Me cardÂ in just 3 minutes!